These conditions, the continually high dedication of the employees of the mountain railway company and of the QParks crew as well as the lasting partnership with Blue Tomato made Superpark Planai a pioneer in many ways. There is, for example the Blue Tomato Plan P as one of the first stops of the QParks Tour, or the Girls Shred Sessions which also stopped at the Planai during their first season. By the way, the SpotOn Video System in the park is especially popular with the riders. Here the cameraman’s role is taken over by cams that are installed in a fixed position, smartphones, the SpotOn-App and GPS tracking. Guess where this little gadget was tested for the first time worldwide. Exactly. At the Superpark Planai. By now, the big brother on the glacier has already been sent into well-earned retirement. Sometimes however, it needed a helping hand. 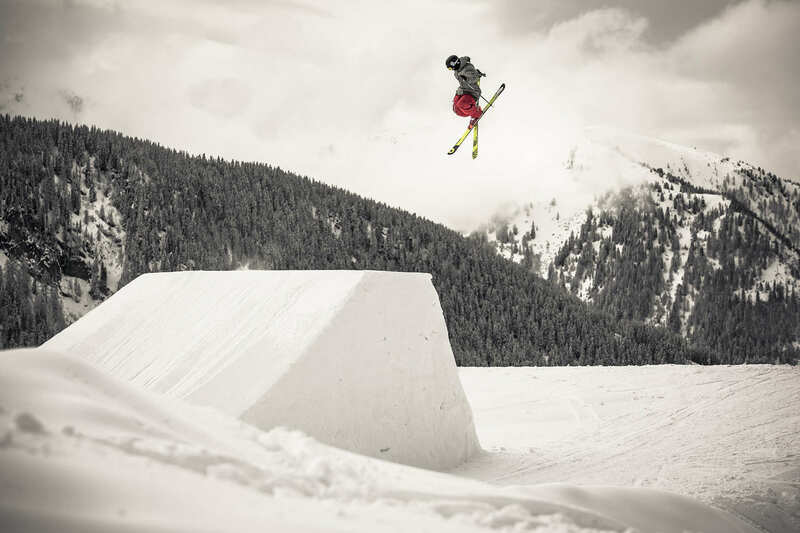 For example, during Pleasure Jam 2007, when the contest at Superpark Dachstein was completely unthinkable due to tons of fresh snow and a closed railway. All tickets were immediately rebooked for Planai, where the contest couldn’t take place either due to all the white gold. However, the untouched, fluffy snow cover was perfect for a two-day pow session. 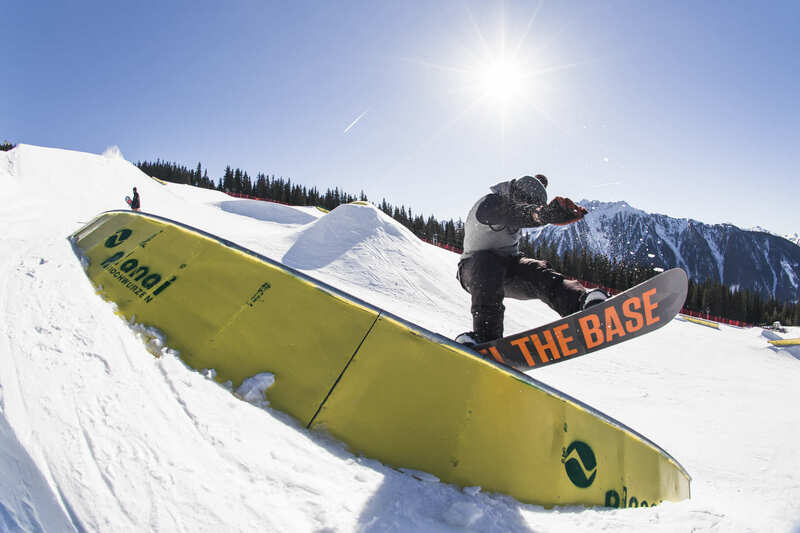 So the international armada of top riders set out for Planai, turned the Pleasure Jam into a memorable Powder Jam and celebrated the sport for two whole days. If you want to hear insider stories about life in the park, it is best to check back with the shapers. Andi Röck was the park designer at Planai for years. After all this time in the Superpark, he describes the Superpark Planai with only one word: Awesome. If you talk to him for a while you understand why. 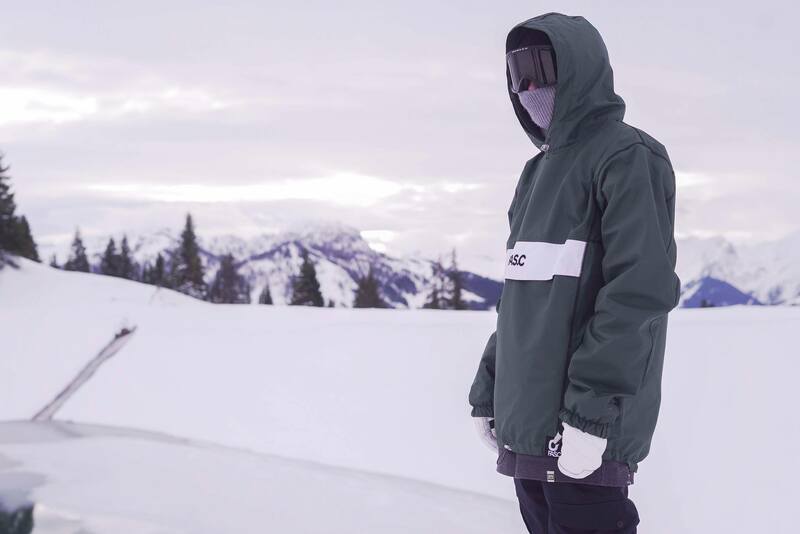 For a start there is the nearby school for skiing and snowboarding in Schladming that introduced riders like Mathias Weissenbacher to the Superpark and ensured a strong riding level in the park. Another reason is Superpark Planai’s location. The Dachstein makes a perfect view during BBQs in the park’s chill area on the sundeck Weitmoos. It is this view during the sunset which made the Sunset Sessions so popular. For one of the shootings the Operational Manager of the Planai once even hopped on the skidoo himself and shuttled the riders personally. As legendary as the kleptomaniac raven is also the final BBQ-gathering with staff from the mountain railway company, managers and riders. After the last park day one rail remains set up if possible and then it’s all about shredding and celebrating in a relaxed atmosphere. But now we are done with digging up glorious stories of past times, because there is a new season waiting for us and Superpark Planai has a lot to offer during this winter as well. Our shapecrew will do everything to let your rider-hearts beat faster. Therefore, they will be equipped with a new snowcat, the Prinoth Bison X. Also, events like the Blue Tomato Plan P (13.1.2018), the Blue tomato Girls Day (10.2.2018) and the Blue Tomato Kids Day will be a fixed part of the upcoming season. 2008/09 After the most substantial terrain optimizations in the german-speaking world, the Superpark Planai comes to life in the winter of 08/09. 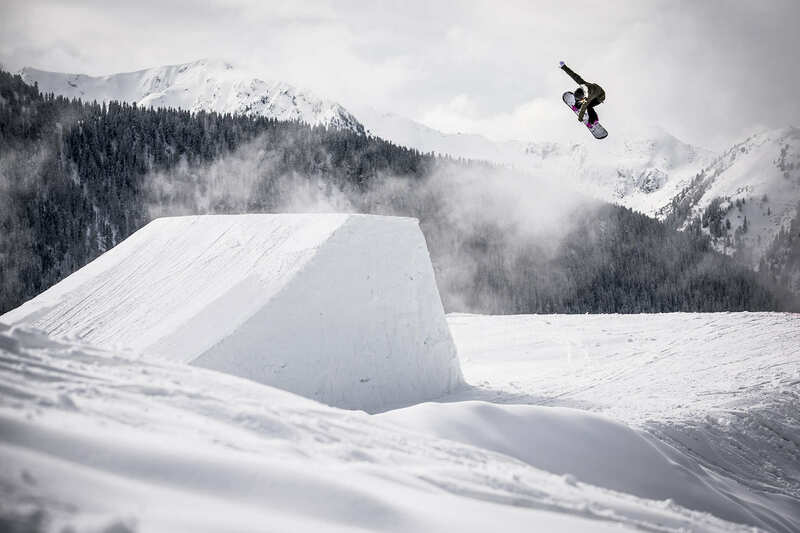 Together with the bigger brother up on Dachstein, the Schladming-Dachstein region offers “10 Months of Shred”. In the same year, the first events go down in the park with Kids Day and Plan P. Blue Tomato starts supporting the Superpark. 2010/11 With the experience from the first season, the terrain is being optimized again. Besides the first Public Photo Shooting, the first Girls shooting takes place which is the base for the Girls Shred Sessions from today. 2011/12 The Blue Tomato Plan P becomes part of the newly established QParks Tour. 2013/14 The Blue Tomato Plan P celebrates a record of participants with 99 shredheads. 2014/15 In the first behind-the-scenes report, the shapers grant a sneak peek into their work. The first installation of SpotOn in the world demonstrates the pioneering spirit of the Planai-Hochwurzen-Bahnen. 2015/16 The Weitmoos-area is being built into a winter-fun-wonderland for all winter sports enthusiasts by creating a Funcross and a Funslope. 2017/18 Start into the 10th Season at Superpark Planai.